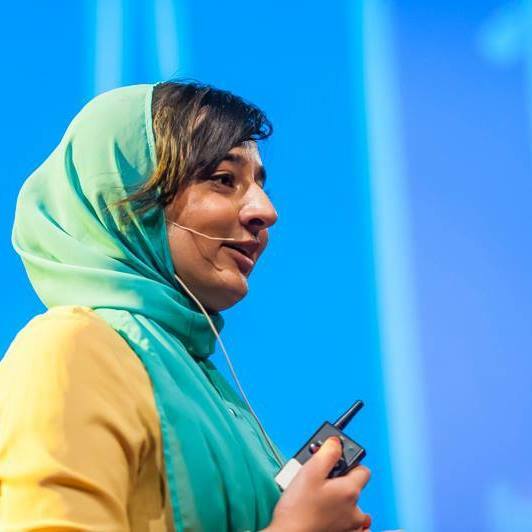 When Humaira Mubeen got the idea for Ishqr last November, she said it started as a joke. Mubeen was part of an online forum for young Muslims. The group discussed issues including marriage and how difficult it can be to find an ideal partner. She said these chats made her realize that many Muslim Americans were in search of the same thing and facing the same challenges. She jokingly told the group that she wanted to create a dating website for Muslims. “Ten minutes after I said it, I had like five people messaging me asking me where they could register because they thought it was a real thing,” Mubeen said. She knew she was on to something. Today, her dating site has more than 4,000 users. Mubeen said Ishqr gives young Muslims flexibility. When creating a profile, users list a few facts about themselves, three traits that would be a deal breaker in a significant other and other personal information like age and location. There is one feature that makes Ishqr unique from other dating sites. Users cannot see each other’s photos before being matched. Mubeen said she didn’t want looks to be the central focus when users are browsing potential matches. Mubeen said she had to take into consideration that Muslims tend to be private, especially about matters as personal as dating. Mubeen says one of the most rewarding experiences for her has been hearing that couples who met on Ishqr are now getting engaged. She said she knows of 10 engagements so far, and she will be attending the first Ishqr wedding in January. Ishqr primarily serves Muslim Americans, but Mubeen said she wants to expand to new markets. 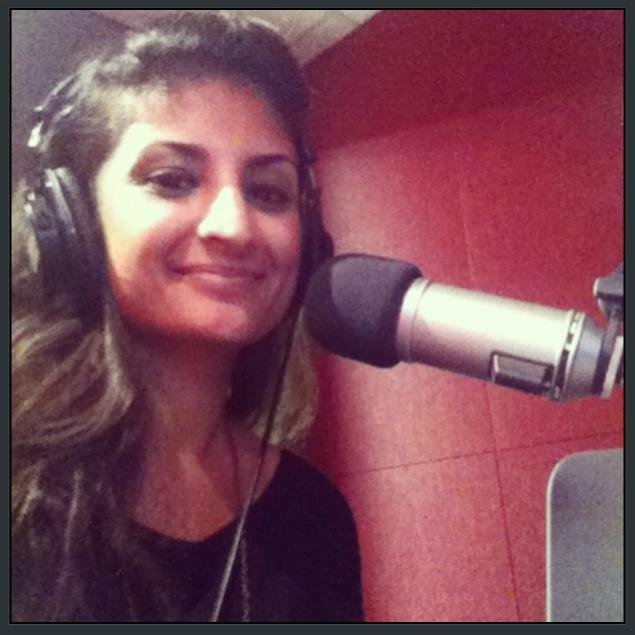 Syeda Hasan is journalist reporting for Brown Girl Magazine and Houston Public Media News 88.7, Houston’s NPR station. 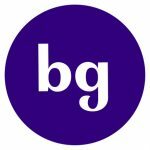 She is also the host of BG’s podcasts. Syeda is a news junkie who loves non-fiction, from documentaries to the Real Housewives. She is a proud Texan and Longhorn with a mild obsession for all things French. 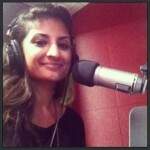 Syeda has previously reported for the Daily Texan and KUT News in Austin.